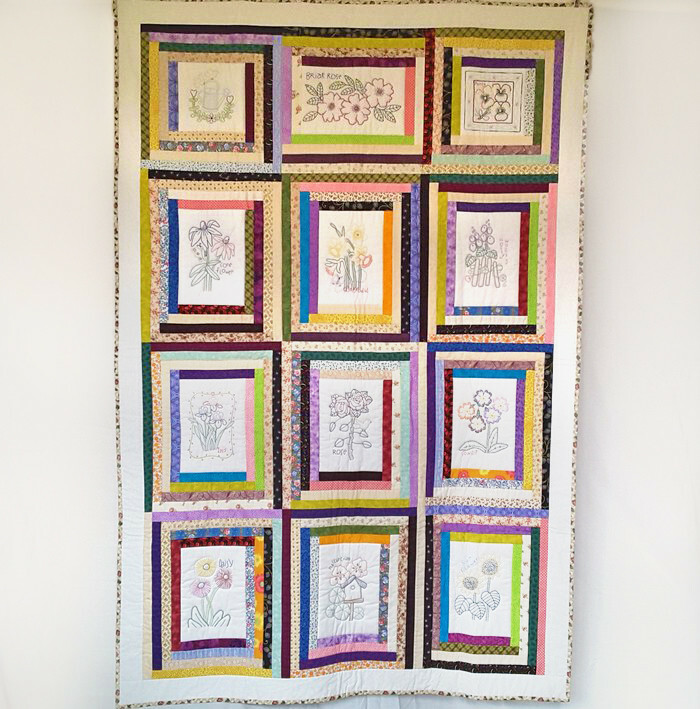 The cottage garden flowers in this quilt bring pleasure all year round not just when they are blooming in the garden. Size 186 cm x 125 cm or 73" x 49"
All cotton materials were used in this quilt. Payment is available through Paypal or direct deposit.